PDF2Office Professional 2017 is a powerful and easy-to-use tool for converting PDF & Windows XPS files to editable Microsoft Word, Excel, PowerPoint, OmniGraffle, RTF and plain text formats. 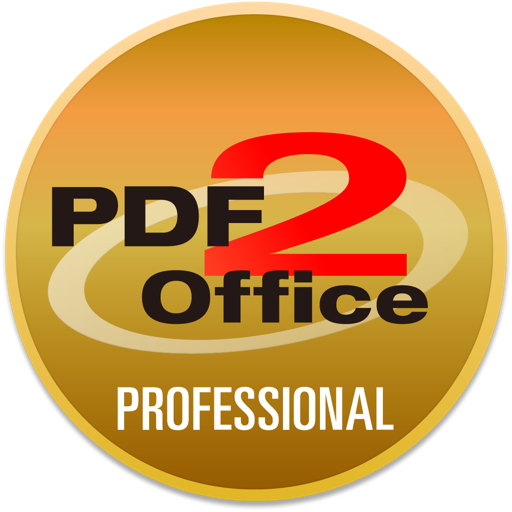 PDF2Office Professional 2017 is the latest Mac PDF Converter for converting PDF and Windows XPS to editable Microsoft Office, OmniGraffle, RTF and other formats. If you need to recreate the PDF or Windows XPS files or re-use the data in Word, Excel, PowerPoint, OmniGraffle there is no other tool for you but PDF2Office Professional 2017. 2. Select the target file type, and click the “Convert” button. PDF2Office Professional 2017 is very powerful and quick, converting PDF to Word, PDF to Excel, PDF to PowerPoint OmniGraffle and other types formats in a matter of seconds. PDF2Office recreates the layout of the document, forms paragraphs for easy editing; matches fonts automatically, applies styles; regroups independent graphic elements, extracts and places the images accurately, and also creates tables! ….all automatically !! 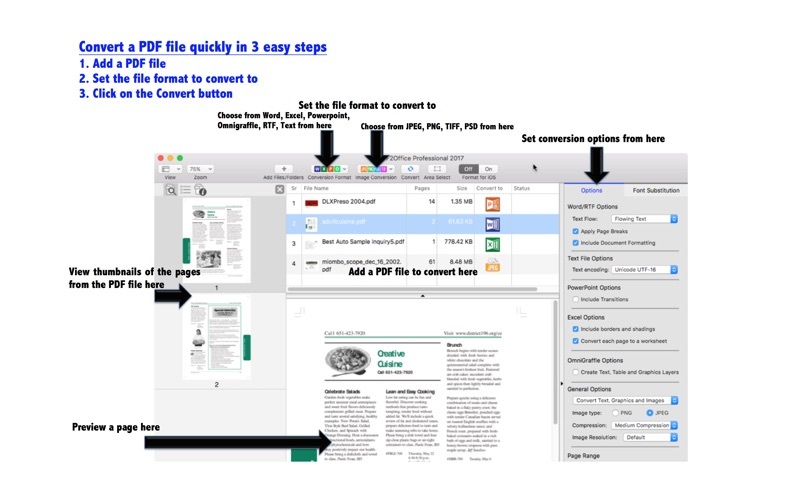 PDF2Office has several powerful options to fine-tune the file conversion. Don’t have the font? No problem. Simply specify a font to substitute in your conversion. You can also choose to convert the entire PDF file or a range of pages. Choose between a free flowing text document or a textbox layout document when converting to Word. 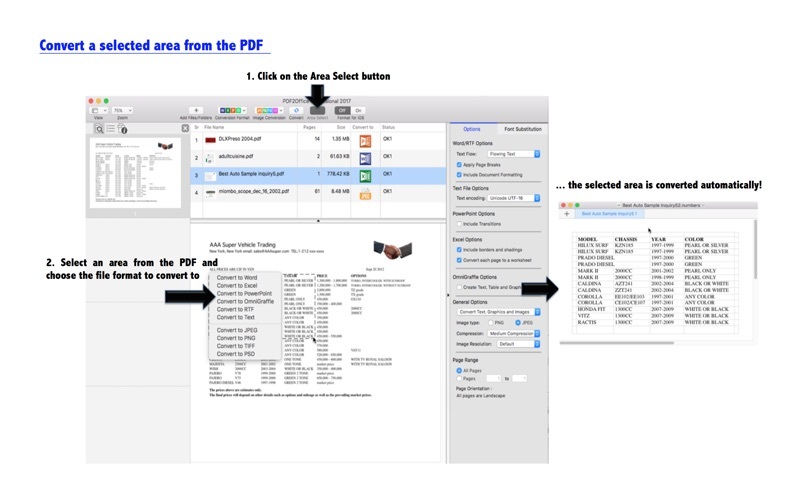 Recosoft, the developer of PDF2Office series products has been presenting PDF converter solutions for over 15 years on the Mac and are the leaders in the field. • Recreates the layout of the PDF file, forms paragraphs, applies styles, processes headers/footers, endnotes/footnotes, columns/sections, places images, graphics, and creates tables automatically !! 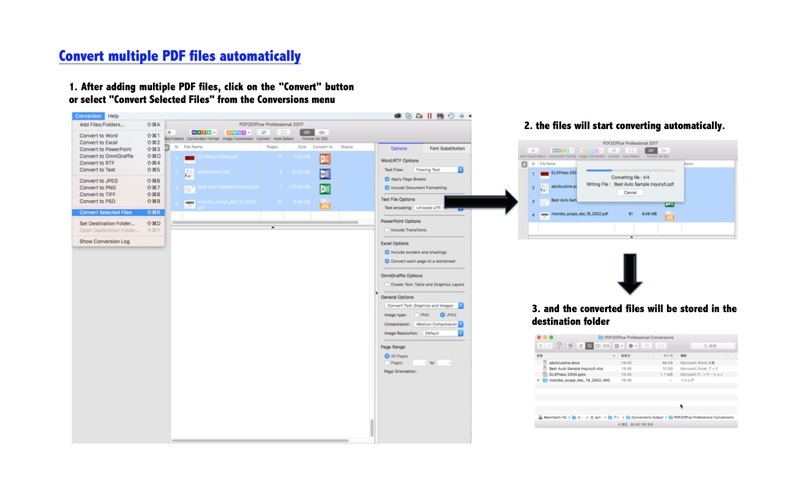 • Batch Convert PDFs - Convert many PDF and Windows XPS files at once with a simple-click. 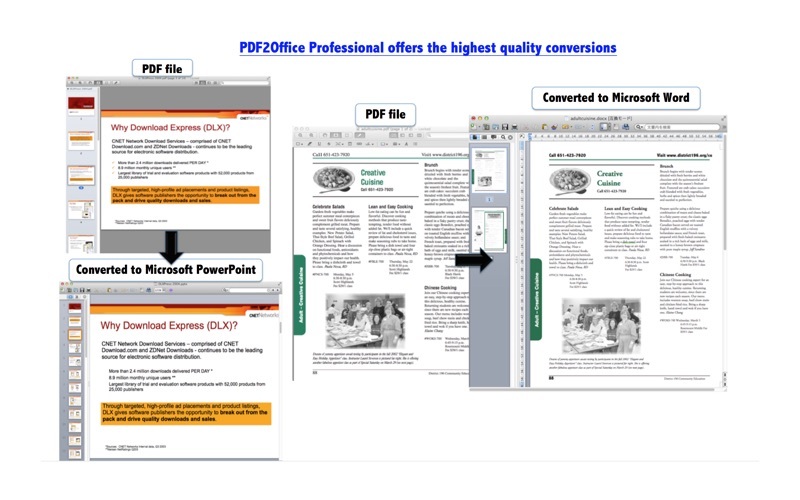 • Powerful options - PDF2Office provides options to fine-tune the conversion result. You can opt to exclude graphics, specify a specific range of pages to convert and also specify font substitutions. • iOS Optimization - A “Format for iOS” option optimizes the resulting files for viewing/editing on the iPAD, iPhone and iPod. 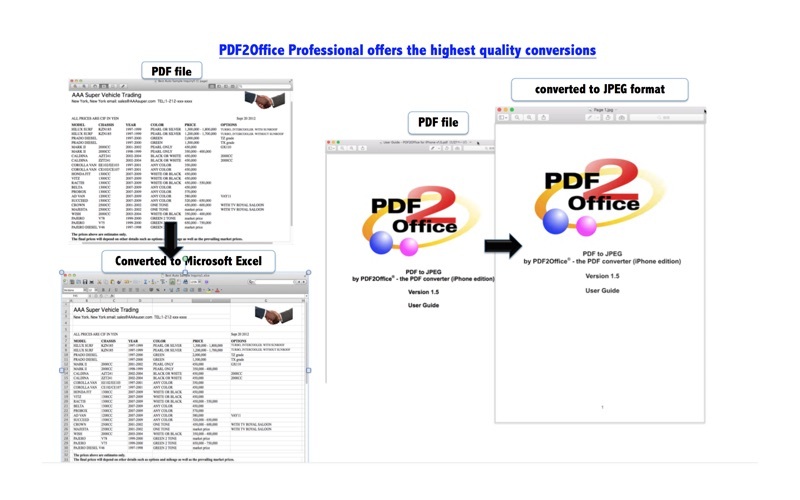 • Lightning Quick - PDF2Office will convert the PDF or XPS file within seconds.